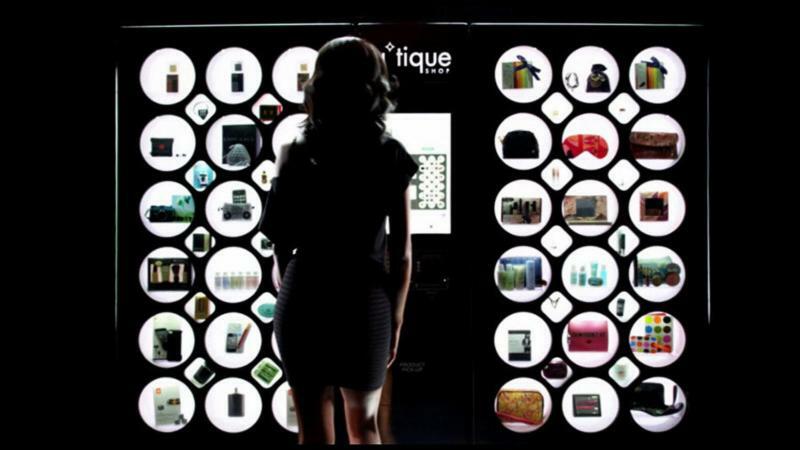 Swyft, Inc. Acquires Utique Inc.
Swyft, Inc., an automated retail technology provider, recently acquired Utique, Inc., a provider that brings 10 automated retail patents to Swyft. Terms of the cash and equity transaction were not revealed. As part of the transaction, Utique’s CEO, Mara Segal, and CTO, Darrell Mockus, have joined Swyft’s strategic advisory board. “Utique is a synergistic technology company that further adds functionality and efficiency into our automated retail product,” said Lincoln Smith, vice president of product and marketing at Swyft. and was named to McKinsey & Company’s “Ones to Watch in Retail” report. Utique’s patents cover mechanical systems, back-end management, user experience and lighting. The Utique Shop is an owner-operated retail application that Swyft did not offer. The acquisition also includes a “Rules-based Retail” feature to facilitate pre-programming contextual rules for messaging to consumers. Swyft, Inc. acquired ZoomSystems in 2017. The company also acquired patents from Vigix, including a “no-moving parts” dispensing system and a cartridge based replenishment system.